I’ve Loved You Since Forever is a celebratory and poetic testament to the timeless love felt between parent and child. 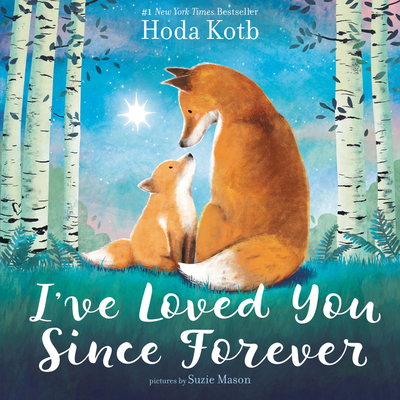 This beautiful picture book is inspired by Today show co-anchor Hoda Kotb’s heartwarming adoption of her baby girl, Haley Joy. With Kotb’s lyrical text and stunning pictures by Suzie Mason, young ones and parents will want to snuggle up and read the pages of this book together, over and over again. stars would meet. . .